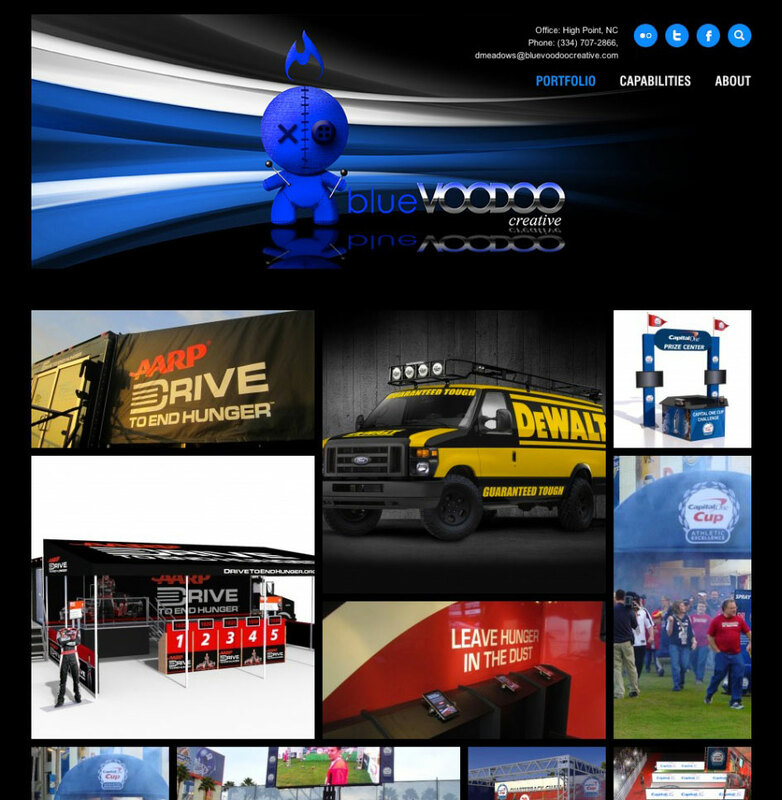 Blue Voodoo Creative is a talented group that designs exciting three dimensional displays. 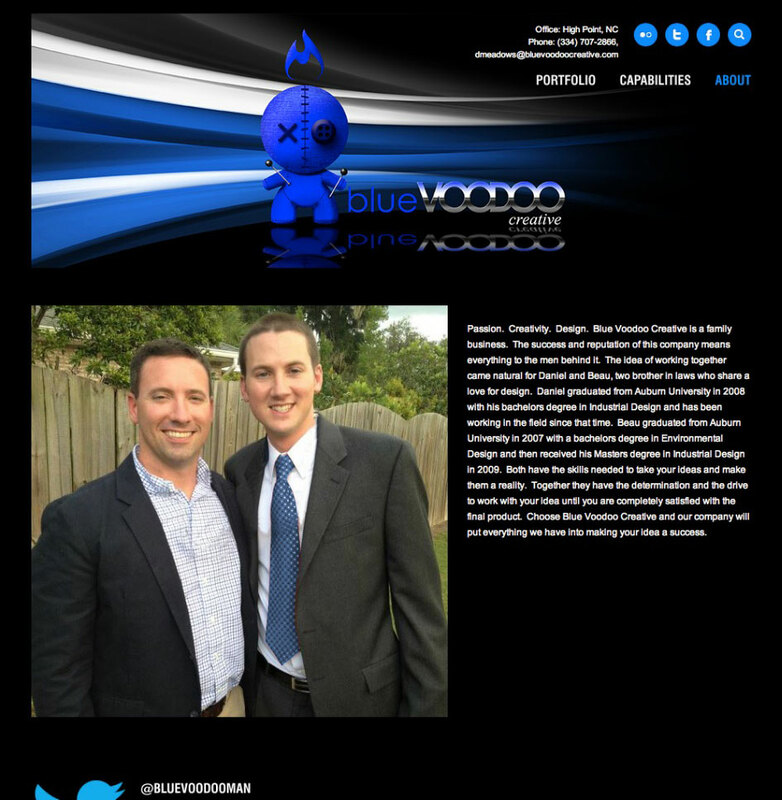 They needed a site that not only showed off their portfolio, but gave an insight as to their creative capabilities. 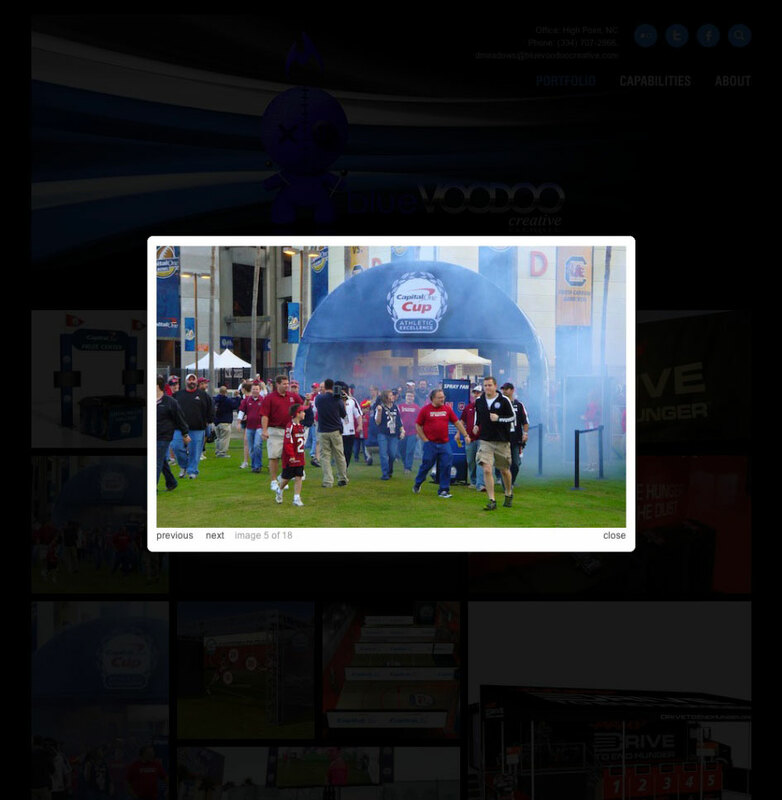 I was called upon to help make the site function correctly and present the images as it was designed to.